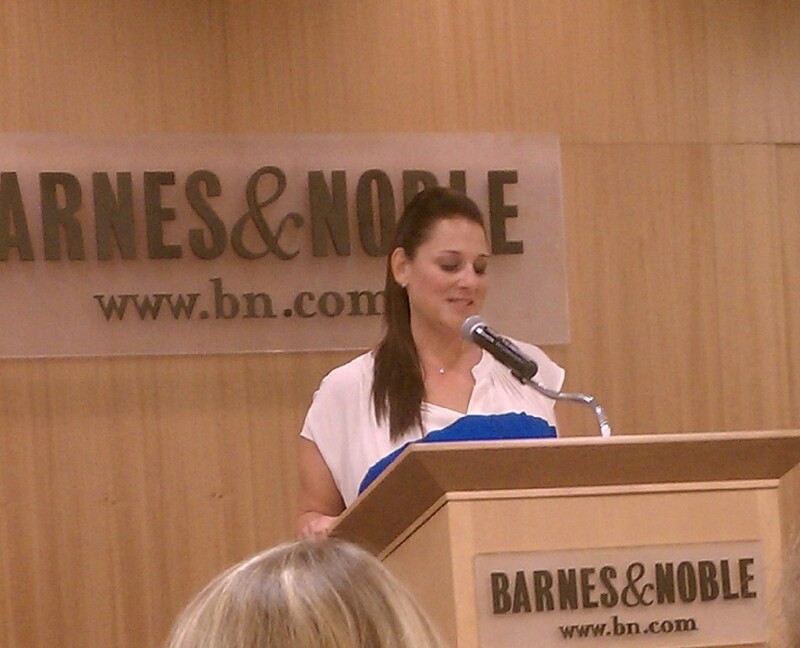 Last night I attended Jennifer Weiner’s speaking engagement at my neighborhood Barnes & Noble. She was strikingly pretty, extremely witty and downright relatable. After the hour spent in her presence, I wanted to download everything in her brain and store it for both immediate and future reference. Since I left my USB cord at home, all I could do was ask her a question. “Yes, you in the back row,” she said, confirming I was the chosen one. “Can you tell us a little about your writing process?” I lamely asked. After a funny James Lipton quip she answered. I hung on every word, knowing she was about to divulge (a) the secret to eliminating the road blocks in my writing, (b) exactly how to firm up my sagging middle (of my novel, people) and (c) her stellar connections that got her a pre-screener of that night’s Bachelorette episode. Instead her response was far more advanced than I had wanted. Damn, I don’t have an agent or an editor. To whom will I submit my pages? I whined in my head. If compelling structure requires ‘action’ and ‘reaction’, compelling writing must command both ‘writing’ and ‘rewriting’. It’s elementary, I know. It wasn’t new information, but in that moment I understood it in a different light. 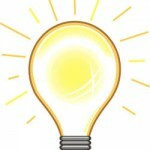 You see, I can get paralyzed by an idea. I cling to it like a three-year-old to his mother’s leg on the first day of school. I think about it to the point of obsession. I can’t get out of my own head when what I really need to do is just write. I’ve got my work cut out for me, but I’m in this for the long haul. 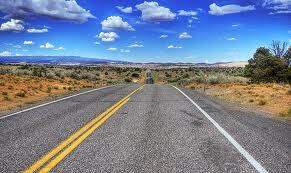 When you are stuck the answer is simple – do whatever you need to do to get unstuck. Your sagging middle? Write a new one. Out of ideas? Write a list of your all-time favorite scenes. Put those thoughts and concerns tumbling in your brain down on paper. Whatever form the exercise takes, it must involve the written word. Anything less simply will not do. What do you do when you are stuck in your writing? What techniques do you use to get over the humps in your material? Mother, lawyer, yogi, writer, non-sleeper. Published @NYTMotherlode. Contributor @Mommyish @Moonfrye @HuffPostLive. I like beer (not wine) & tea (not coffee) & being a contrarian. This entry was posted in Uncategorized and tagged Jennifer Weiner, process, writer, Writers Resources, writing. Bookmark the permalink. Well, first of all, I wish I’d been there with you and I would have been holding a 2,000 calorie B&N coffee so I totally could have joined in sagging middle conversations. 😉 I think it was brave of you to go, and to raise your hand. And I think no one knows brave like a writer and a blinking mouse on a blank page. But, one of my professors helped me the most when I said, I get scared of that damn white page.” She was practical. “So fill it up,” she said. “With what?” I asked. “You think I care?” she said. “Fill it up with your grocery list. Fill it up with why you got mad at the gas station. Fill it up with letters that don’t make words. I don’t care, but as soon as you get typing, you’re going to find an idea in there.” Damn those professors. They will always be the wise I want to be. I’m so jealous you got to hear her speak! When I’m stuck, I get up and do something else. I forget it for a while. If it was worth writing, it comes back to me. That is a great tactic. I also try not to set aside huge blocks to write. It comes to me easier in short bursts.